Remove the skin from the duck and trim every bit of fat from the flesh. (opting for a healthy lifestyle). Cut the duck into cubes, wash several times and drain well. Marinate the duck pieces in turmeric,pepper powder, kootu masala, salt and minced garlic. Leave to marinate in the refrigerator for an hour. Heat a non stick pan and fry the coconut and slice onions without oil. 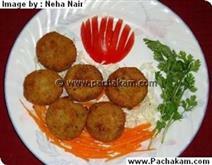 :- Keep stirring all the time so that the coconut is evenly browned. Switch off the flame and add the coriander powder. Grind it without water and keep it aside. Heat coconut oil in a heavy bottomed pan add the marinated duck, flip it with a spatula and let it sear. 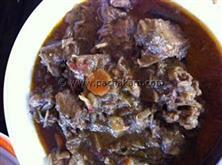 :- Seal all the juice in the meat. 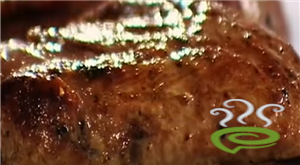 This part is important - If your pan is not hot enough, water will ooze out from the flesh. :- Keep stirring all the time, till the color of the flesh changes. Take a pressure pan, transfer the duck pieces into the pressure pan add 1 cup water, close the lid and cook till it is firm and soft. Heat oil in a deep pan, add cinnamon, cloves, the sliced onions (1 cup) ginger, garlic, slit green chillies and curry leaves and stir. In the mean time, soak the masala powders (coriander, turmeric, chilly, vinegar, kootu masala and pepper) in hot water just enough to soak. When the onions turn golden brown stir in the masala paste into the deep pan, keep stirring so that they don¦t stick to the bottom. Stir till the masalas are well combined and aromatic. Remove the duck pieces and the broth from the pressure pan and add it to the masalas in the deep pan. Add 1/2 to 1 cup of hot water and continue to simmer. 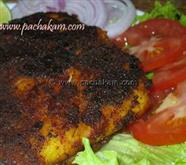 :-You will get the duck pieces well coated in the masala. 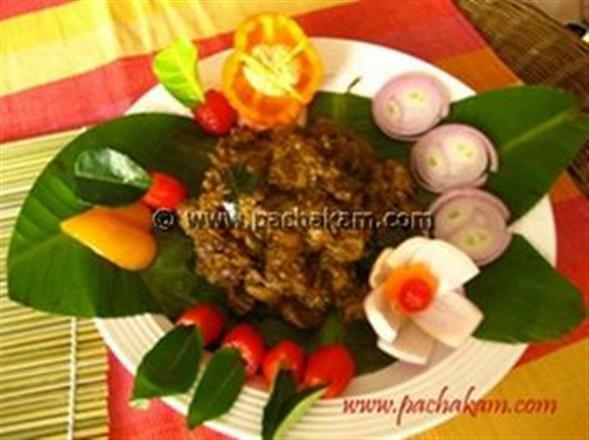 :- Transfer the Kuttanadan Peppery Duck dish to a warm platter and serve hot!! !